Sydney Goju Kan & Macquarie University Karate Club. Home Page and welcome message. Where to Purchase or order. 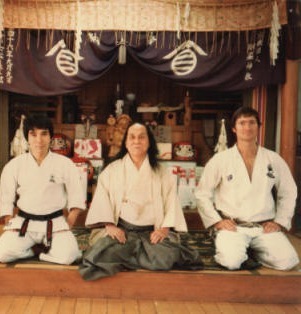 History of International Karate do Goju Kai.